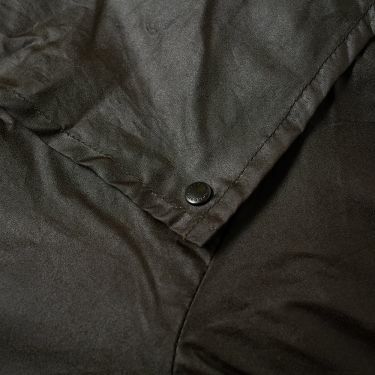 Carhartt Aviation Pant Dollar Green | END. 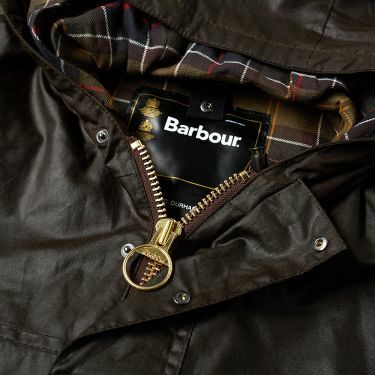 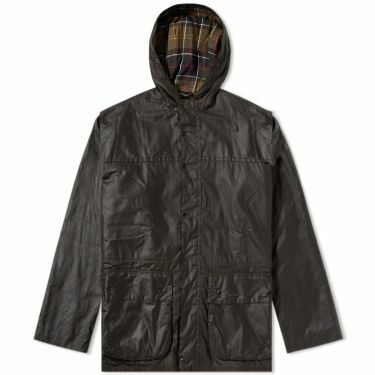 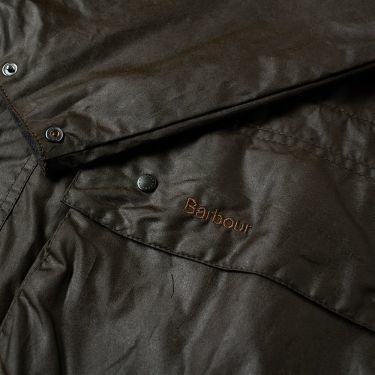 The Durham jacket is a lightweight version of a classic piece of Barbour outerwear. 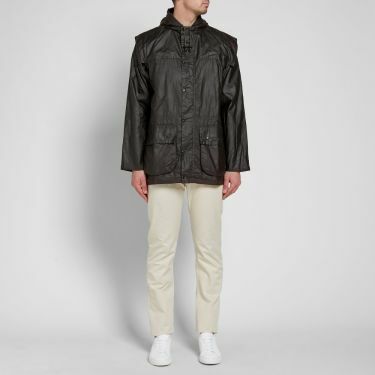 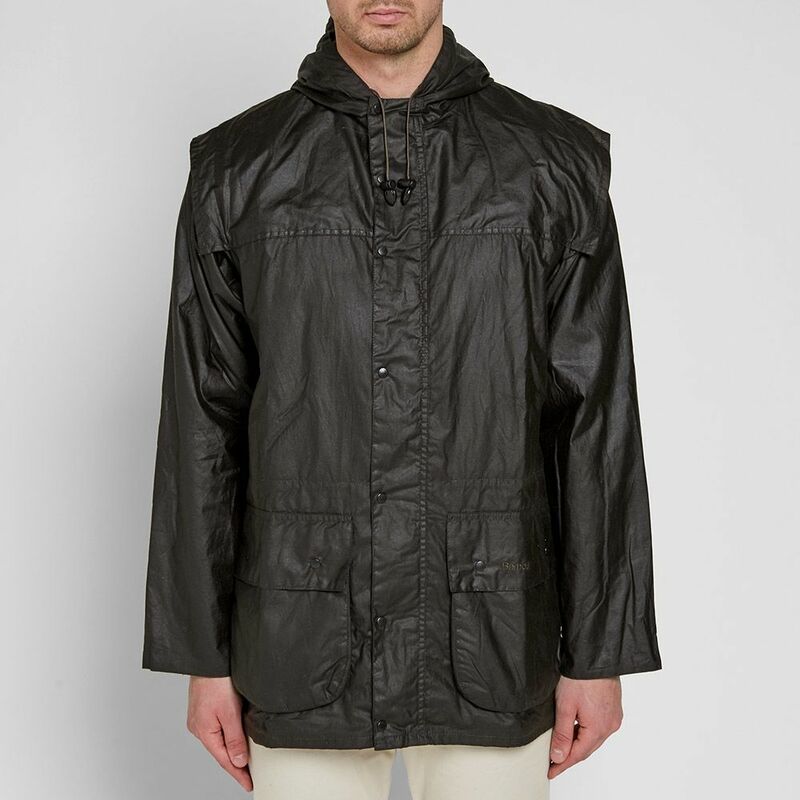 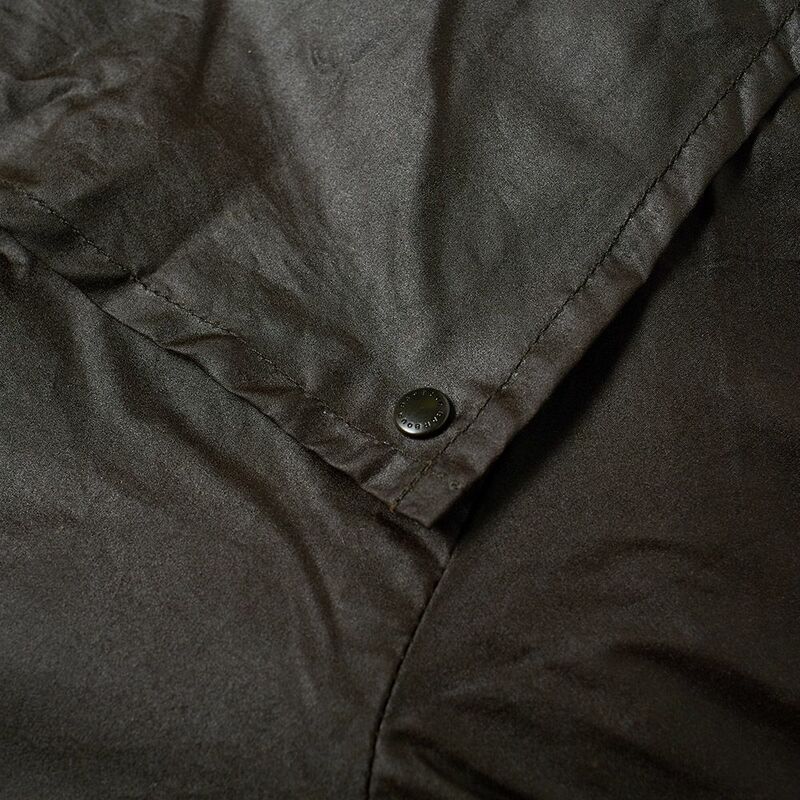 This pure cotton jacket is constructed with a double vented hem secured by press studs, vented underarms and is fastened with a two-way zip and press-stud storm flap. Staying true to one of their most revered silhouettes this hooded outerwear option displays just how progressive this heritage brand can be.